When we think of nutrients that vegetarians may be lacking, it is usually ones like protein, iron, or calcium which top the list. So, it may come as a surprise to hear that iodine is one of the nutrients that many vegetarians and vegans may be at a risk of deficiency for. Iodine is one of the chemical elements. While it is rare in the earth, it is essential for higher beings (like humans) to survive. It aids in the production of thyroid hormones, which in turn regulate protein synthesis and enzyme activity. Because iodine is water soluble, it is found in seawater, which is why sea vegetables such as kelp are such good sources of iodine. It is also why natural sea salt will contain traces of iodine. The Institute of Medicine also puts the Upper Intake Level of iodine (the maximum amount which should be taken) for adults at 1100 mcg/day (or about 11 ½ teaspoons of iodized salt). 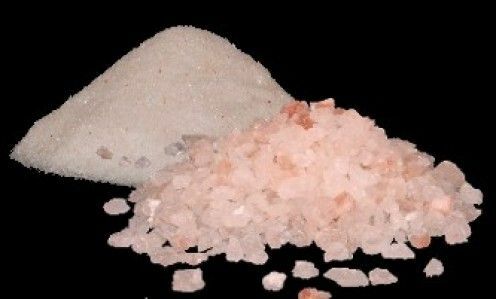 Because most Westerners consume iodized salt, iodine deficiency isn’t typically a problem in the general public. One publication from the US National Research Council even put the median iodine intake in the US at 240-300mcg/day for men and 190-210mcg/day for women. This same publication found that Japanese typically have very high iodine intake levels (5,280-13,800mcg/day) because of their high consumption of sea foods. Even in seawater, iodine is scarce. On land, it is even scarcer. Because of this, soil typically lacks iodine and iodine deficiency can be a major problem for animals and people. Further, low iodine levels can severely impact the brain, muscle, heart, and kidney development. Particularly in children borne to iodine-deficient mothers, iodine can lead to mental retardation. UNICEF calls iodine deficiency the “primary cause of preventable mental retardation and brain damage.” According to a 2006 New York Times report, two billion people are deficient in iodine. 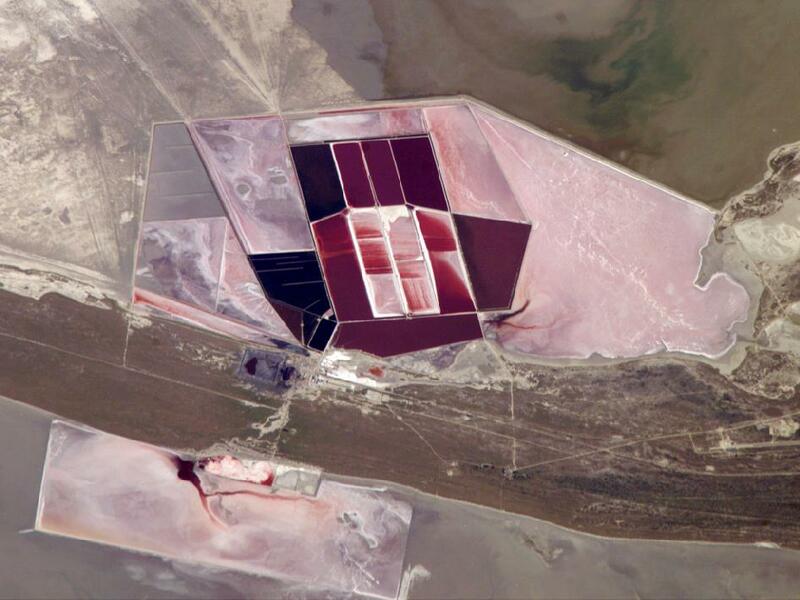 As a solution to the global iron deficiency problem, iodine is routinely added to table salt. A ¼ teaspoon of iodized table salt will provide about 95 micrograms of iodine, or 63% of the RDA for adults. Now, a majority of households around the developed world use iodized salt. Why Aren’t Vegans Getting Enough Iodine? Even though iodine deficiency is rare in the developed world, it still apparently is affecting vegans and some vegetarians. In 2003, a study published in the Annuals of Nutrition & Metabolism compared iodine levels in omnivores, vegetarians and vegans. It found that ¼ of vegetarians and 80% of vegans suffer from iodine deficiency. One could just dismiss this study as a fluke, but other studies back up the findings. For example, a 2011 study published in The Journal of Clinical Endocrinology & Metabolism also found that iodine deficiency is common amongst vegetarians and vegans. The obvious reason that vegetarians and vegans may be at risk for iodine deficiency is because plant-based foods do not contain high levels of iodine. However, I’d like to hypothesize another reason: vegetarians and vegans tend to buy non-iodized salt. Those “healthy” salts which are featured in supermarkets like Whole Foods usually don’t contain added iodine. However, because they are “natural” or “sea” salts, they should contain trace elements like iodine naturally – right? While there certainly are some benefits to eating natural mineral or sea salts (like getting very small amounts of minerals like potassium, calcium and magnesium), those benefits aren’t all they are hyped up to be. As far as iodine goes, according to one report, sea salt contains just 64 micrograms of iodine versus 46000-76000 milligrams in standard iodized table salt (per kilogram). Health-conscious vegetarians and vegans may not like the idea of refined salt since it has been stripped of all its nutrients. However, don’t think that those fancy culinary or sea salts are going to provide you with a significant amount of nutrients like iodine! My advice about iodine is this: Either increase your consumption of seaweed or start buying iodized sea salt!